After you have completed your cosmetology education and gotten some experience under your belt, you might buy your own salon. Many cosmetologists purchase existing salons to build the business quickly, but you have a lot to think about before you do this. Take caution and consider these factors before signing a contract. Before you buy an existing salon, ask for statements prepared by an accountant displaying at least two year’s worth of financial information. If the reports show the business is not profitable, you need to know why before you decide whether to go through with a purchase. 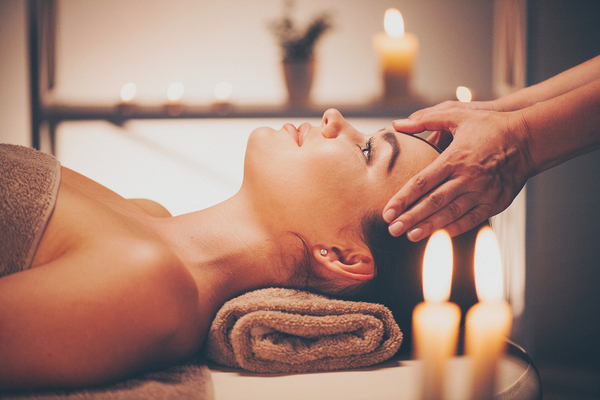 Whether you specialize in spa services or makeup application, the right location makes a difference. You should also be able to glean the point at which you will break even each month based on financial reports. Examine revenue and expenses associated with the salon to determine what steps you need to take to see a profit. 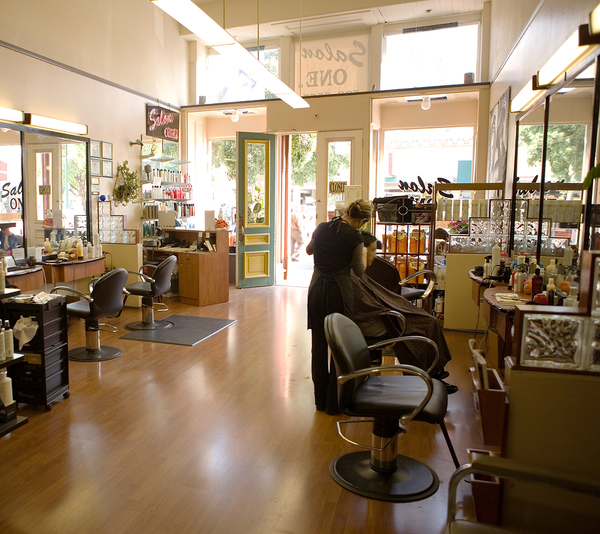 Buying an existing salon might mean the business comes with staff members in tow. Get to know the individuals working at the salon and if any staff needs to be let go, ensure that you follow local and federal law pertaining to employee termination. If the salon is part of a franchise, you may want to have human resources professionals to guide you. While you are pursuing cosmetology education, you might think about whether you would like to run a franchise or an independently-owned salon. While owning a business is fantastic with creative freedom, operating a franchise allows you to garner support for operations and marketing. Only you can decide which business model is right for you, but talking to other salon owners and a business lawyer can help you carefully analyze the pros and cons of each type of salon. Even if you offer the best salon services, a bad location cannot do you any favors. The location should be convenient for customers, optimally allowing for some foot traffic besides appointments. In addition to welcoming foot traffic, you should also assess the location to determine if any changes to the area are coming. What should you expect in terms of potential clientele? Can you do anything to create a more welcoming location? Buying an existing salon allows you to build a home where you feel comfortable fulfilling your passion. You cannot make a thoughtful decision without first assessing why the business is available. Was the prior owner bad at marketing? Is the current staff not up to par? Does the interior need a redesign? Factor all of this into your analysis to determine if buying the existing salon is a wise choice. The financial aspects of running a business are important, but so are these often overlooked features. Part of your cosmetology education includes learning how to be professional in addition to building cosmetology skills. Are you ready to learn more before buying a salon? Check out our cosmetology courses to learn more about skills that help you run a thriving business.